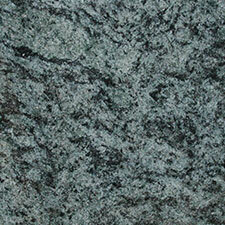 We have recently installed this stunning Moleanos Blue Bathroom in Midhurst. 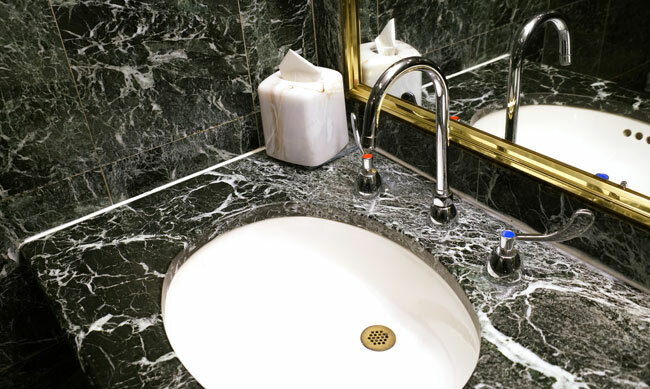 We are really pleased with this job and this bathroom looks really luxurious. 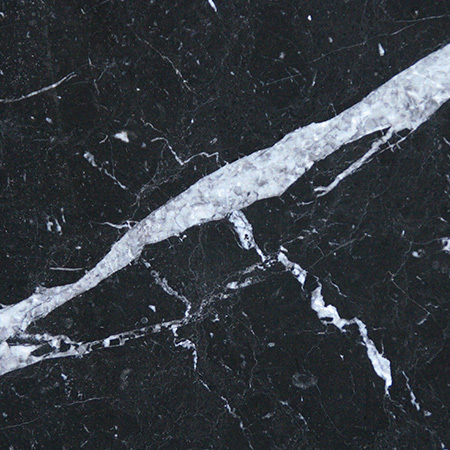 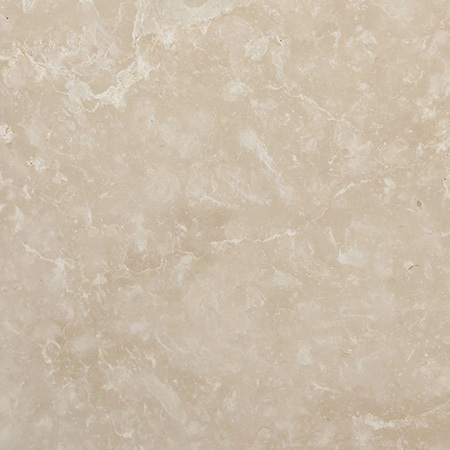 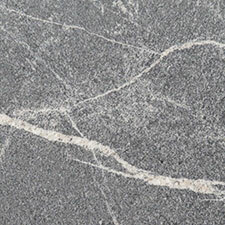 Moleanos Blue is a type of polished Limestone which is quarried in Portugal. 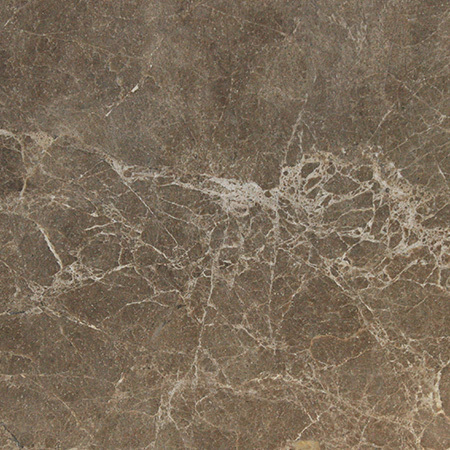 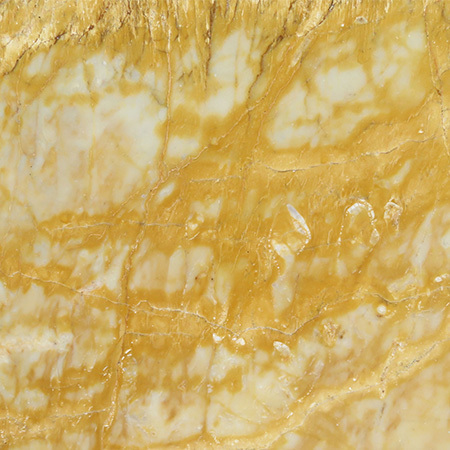 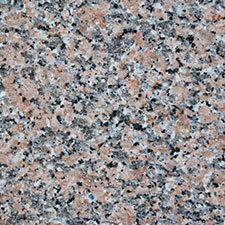 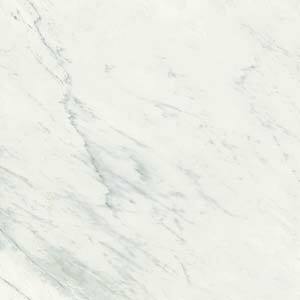 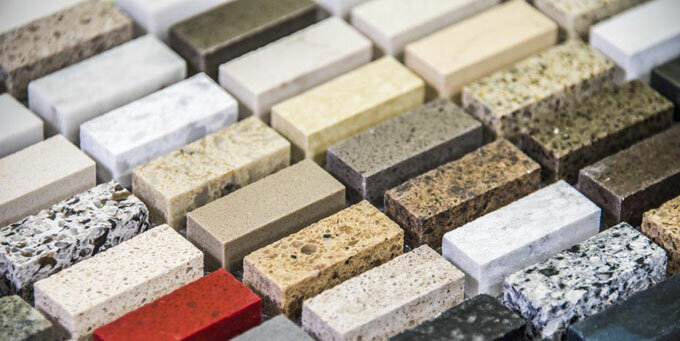 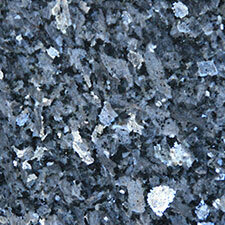 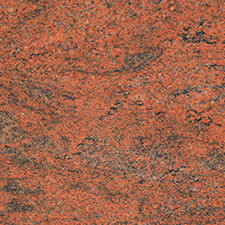 The colour varies from grey through to blue and is a very popular and consistent quality stone.